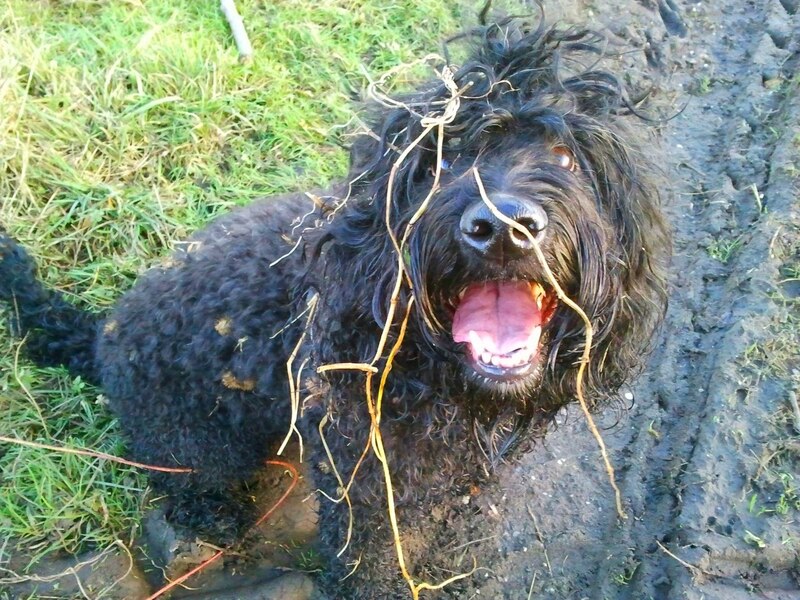 "Sorry mum, but I was sure I was gonna find that rabbit under those bushes." It only took me half an hour to get the thistles and branches out of her fur! :-) But of course she is worth it!